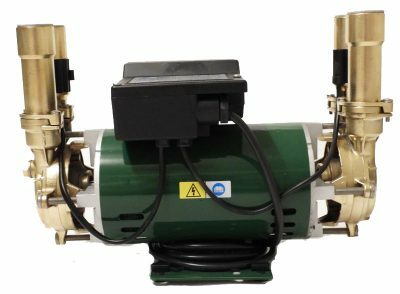 The Monsoon Standard 3.0 bar Twin pump is designed for installation into vented systems to pump both the hot and cold water supply. 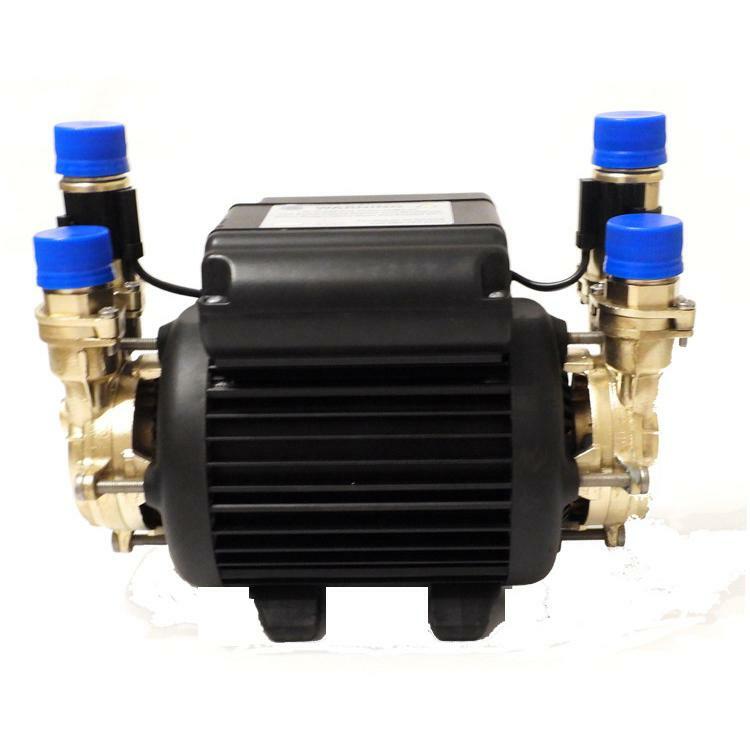 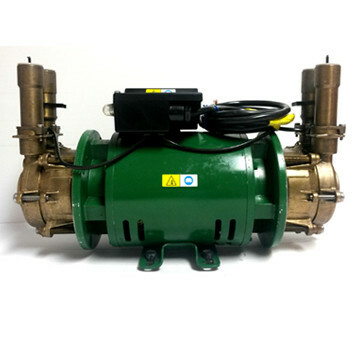 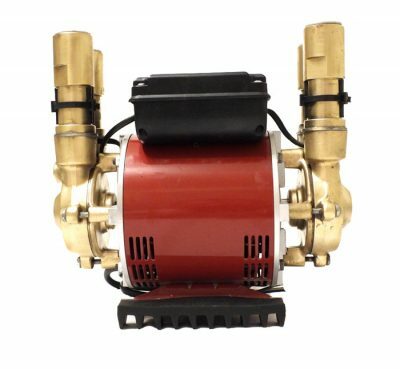 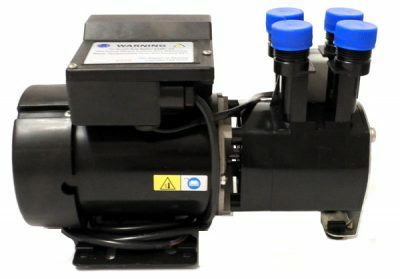 We provide fully reconditioned 3 bar pumps with a full one year warranty. Boost hot and cold water services to the complete home.